The bending operator has always depended on guesswork to calculate bend options from part and orthographic drawings. 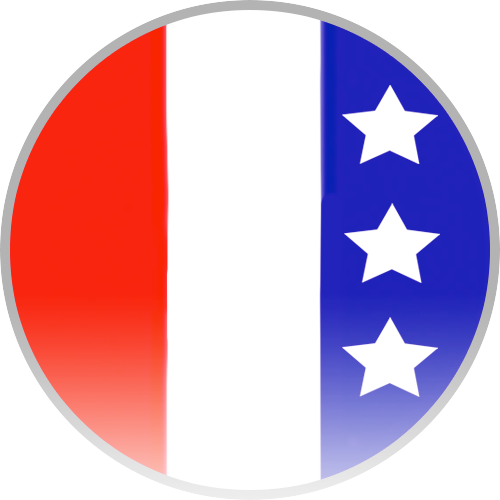 Entering tool selection, bend sequences, staging layouts and other processes steal valuable operation hours, and incorrect setups may require restarting from scratch. This results in 80% of the time spent on set-up and 20% actually processing parts. The only option for decreasing bend setup and increasing machine availability with your Non-AMNC based AMADA press brake is offline bend programming. 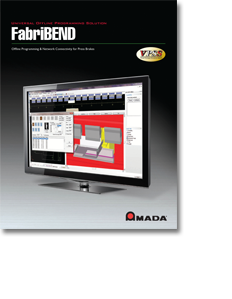 FabriBEND is your Automated Bending Expert, interpreting unfold data to handle bend simulation and set-up generation. There is no tool more useful for reducing bend set-up time.